Maayad-ayad nga pag-abot sa Balinghai! 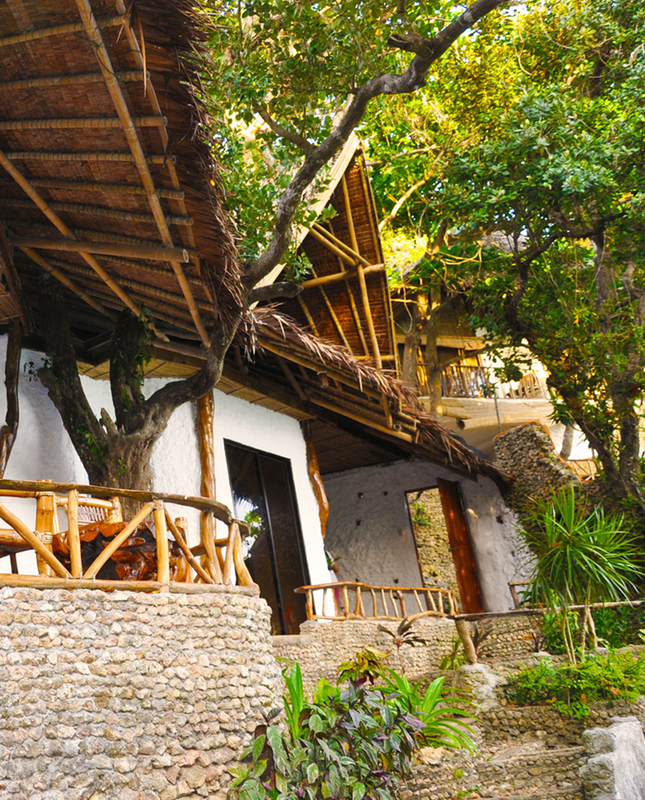 Two coves away from the central island, you will experience a paradise preserved and nurtured. Balinghai is a secluded beach resort nestled in the northern part of Boracay Island. Built into a landscape of limestone cliffs facing a pristine and intimate cove, Balinghai is definitely a secret place to call your own. Amidst the influx of tourists in the island from all over the world, the resort offers you a perfect escape where you can find yourself unite with natures serene beauty. Experience Balinghai – a paradise preserved and nurtured. To discover Balinghai is to discover Boracay’s tranquil past. Balinghai is not your typical cozy beach resort in the island. It is still the same signature Boracay beach with fine white sand sneaking through your toes and the clear blue waters you can happily jump into for a swim. But at the end of the day, every guest in the resort will feel that they have visited a private corner of the earth where nature and man are in harmony.